Many riders first experience two wheels by riding a 125 scooter. They're cheap, practical and fun... and you can ride one with L-plates and a CBT from 17-years-old. A scooter can also be a great alternative to commuting on your pride and joy, especially in winter. The Honda PCX125 certainly ticks all the scooter boxes in terms of style, performance and practicality. Its 14" wheels are a great compromise between the stability of this size and the agility of the smaller 12" alternatives. The engine is exactly what you'd expect from a 125 scooter, but it is smooth and keen with an excellent throttle response. You also get idle-stop technology to supplement the already impressive 130mpg that Honda claim is possible. In heavy, city traffic, the Honda PCX125 will get you to your destination just as quickly as any superbike, and will be much cheaper, more comfortable and more fun too. 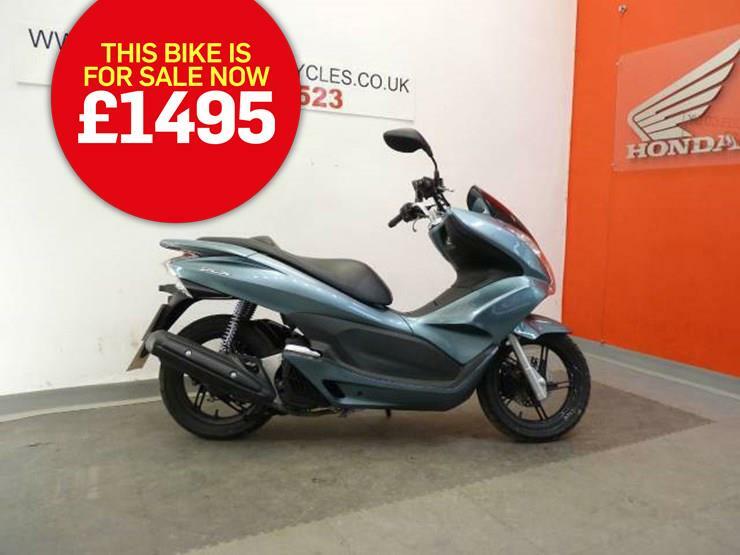 Sellers Castle Motorcycles, in Castleford, say: "For sale is this 2013, 63-plate Honda PCX125, which has done just 386 miles from new. There's a small scuff on the right-hand panel, however the rest of the bike is fine and it comes available with a service, MOT and warranty."  Find a used Honda PCX125 for sale.